Green Steps is an environmental education and action initiative that recognizes schools in South Carolina who take annual sustainable steps toward becoming more environmentally responsible. For more information about the program visit: www.greenstepschools.com. 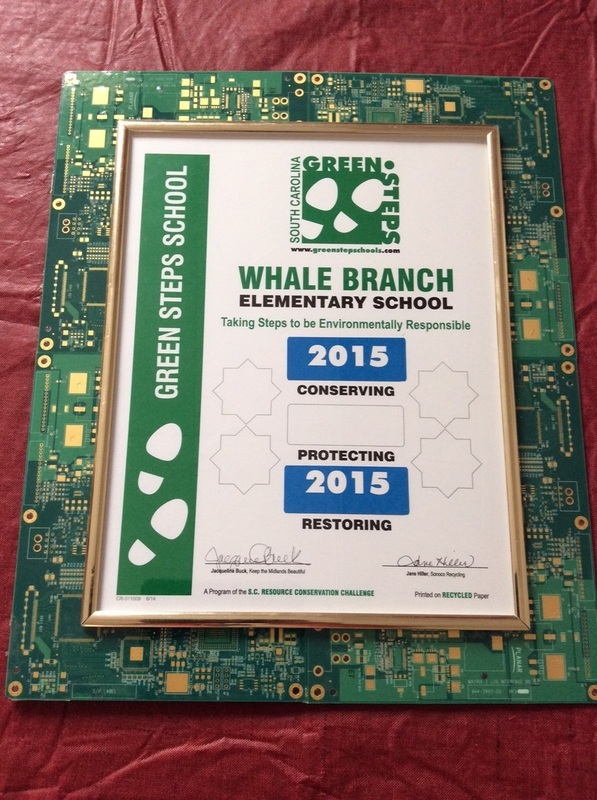 How are the students at Whale Branch Elementary participating? Students at our school are currently working on 6 projects - Conserve: Recycle, Conserve: Reuse, Protect: Air, Protect: Water, Restore: Habitat, and Restore: Soil. Please explore our website to find out more about each project.